Catching crooks. Driving fast cars. Wearing your cool badge. It’s the world’s best job! In this fact-packed book, you’ll find out what it takes to become a brave police officer. Think you’ve got what it takes? Great! Now try it out for yourself. Why wait to go to police academy? 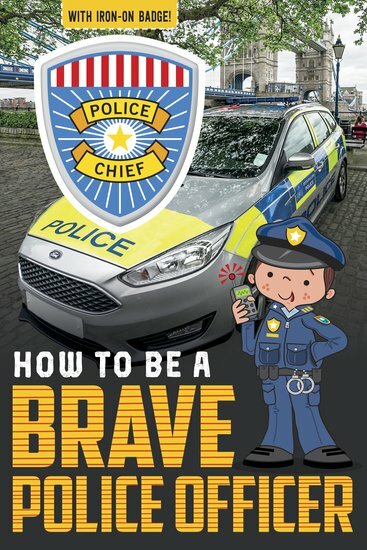 Put on your new ‘Police Chief’ badge and start solving crimes in your neighbourhood! From hunting for clues at a crime scene to speedy car chases, a police officer’s job is NEVER boring. But you knew that already – so find out how much fun it can be in this easy-read information book!